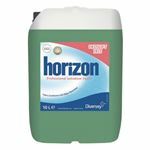 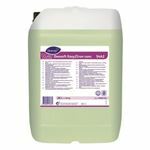 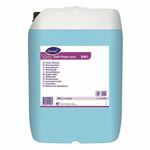 Fabric softener with malodour neutralising technology specially formulated for use in commercial and on premise laundries. 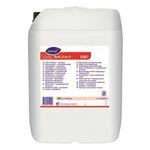 Clax Soft 2 in 1 is a laundry sour/softener. 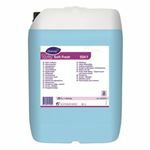 Fabric softening liquid specially formulated for use in commercial and on premise laundries.